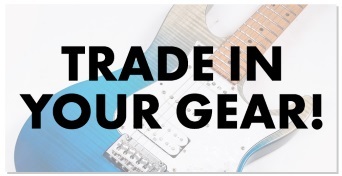 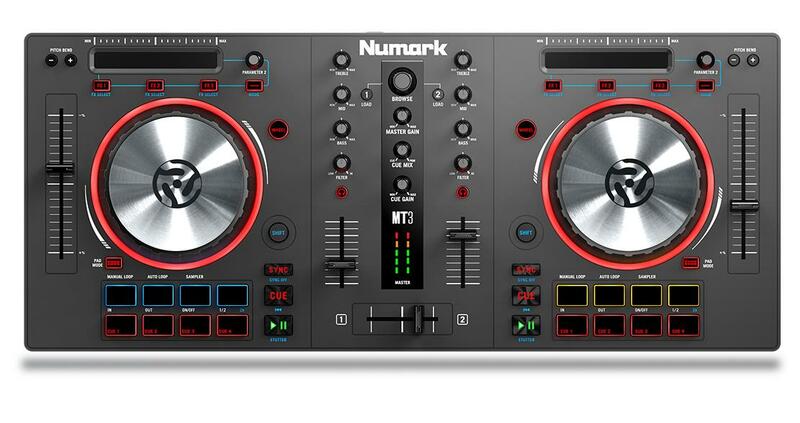 The Numark Mixtrack 3 is a slimline, professional and affordable DJ controller for use with DJ software such as NI Traktor, Serato and Virtual DJ. 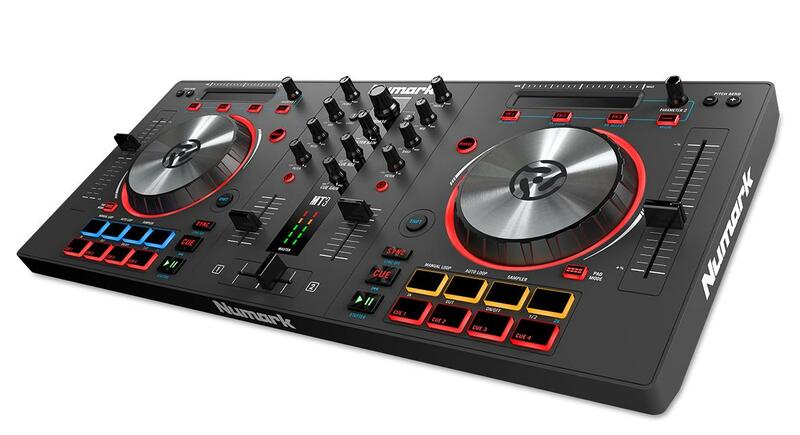 Featuring a dedicated filter knob for each channel, A multi-function touch strip which gives the DJ smooth control over the FX and strip search, plus 16 multi-function performance pads for hot-cues, samples and more. 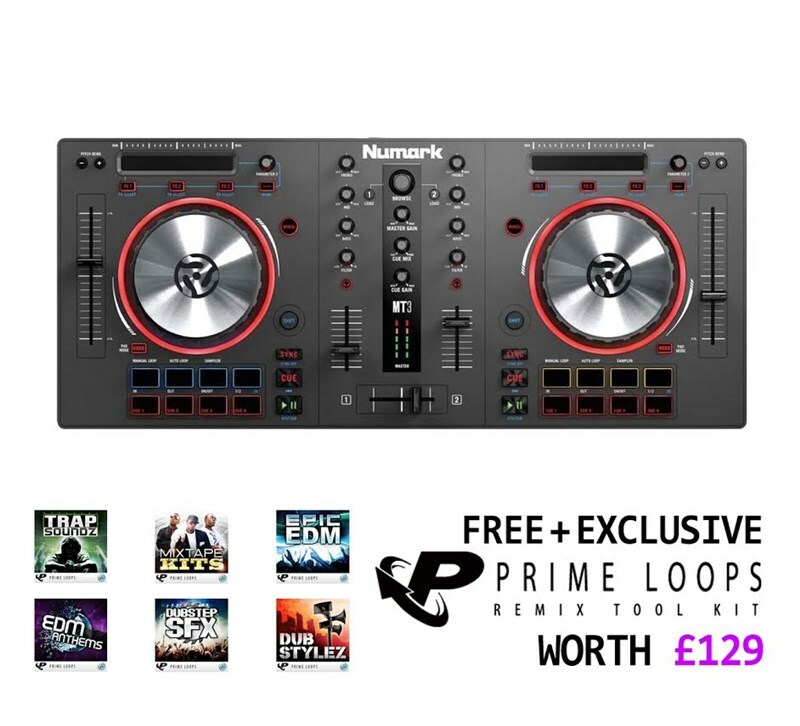 The Numark Mixtrack III controller includes a copy of Virtual DJ LA 8 and also Prime Loops remix Tool Kit.